Are you ready to challenge yourself and unleash your full sales potential? Perhaps you’re stuck in a sales rut? Maybe you have a vague sense of unease, a sense you could be doing better, producing more? Or are you wrestling with a specific sales challenge, a roadblock issue that’s stopping you moving forward? Or, maybe you don’t know what you don’t know? How Sales Performance Coaching Works. We explore where you are and where you want to go, what you want to realistically achieve, and by when. You commit to a plan of action. Fully supported, you begin your journey. Weekly 60 minute sessions are hard appointments in your diary. Every other week we schedule an additional 30 minutes for your personal development to ensure your life and work goals are aligned. You’ll be accountable for delivering. Together we’ll work through your sales roadblocks, minimising anything that’s stopping you from achieving your greatest sales potential. 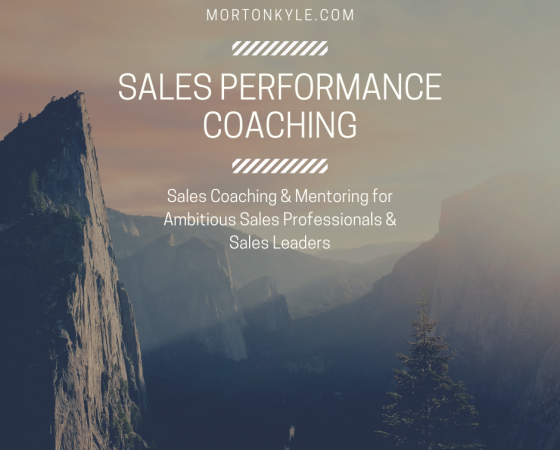 How Do You Know Sales Performance Coaching Works For You? Sales Director – has a sales team of 15, all highly skilled, all highly capable, but the business was suffering due to the lack of focus, motivation and direction in the team, turnover and revenue were stable but not increasing and competitors were getting greedy. What Sort of Results Can You Expect? Let me ask you that same question a slightly different way…what level level of effort, commitment and energy are you prepared to put in to achieve your goals? Our initial discussion will be to create a working plan to get you from where you are presently to where you’d like to be. How much time and meaningful focus you give your plan, and the results you’ll achieve is completely up to you. During our weekly sessions you’ll explore what you’ve achieved, how and it’s impact on the big goals you’ve set. You’re accountability is key. Your success is my success, so don’t expect an easy ride! Your Commitment to Be The Best You! When you start your coaching journey we’ll agree what your commitment is. Some challenges will be easier for you to solve than others. Some breakthroughs will take slightly longer. You being personally coached and held responsible to deliver against a plan you’ve agreed to is a major undertaking. Presumably you’re seeking guidance, support and accountability on this task before you’ve tried to conquer this challenge(s) before but not quite got the results you want? It’s the same for almost all of my clients. Sales performance coaching is for when you’re tired of thinking about stuff. Now you want to get on and move the needle. Release your full sales potential. 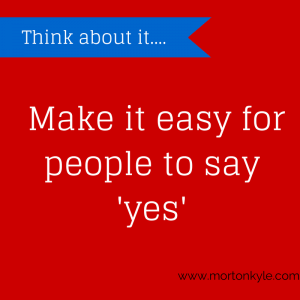 Call 0779 002 1885 to discuss what you’re looking to achieve, alternative drop me an email on carol@mortonkyle.com with your details and a good time to call you. Not ready to reach out yet? That’s ok…sometimes you’ll need to get to that point where you’ll find carrying on as you are totally unthinkable, that’s how it works. You need to be absolutely ready and super hungry for success. Until that point, you can get to know us a little better by following us on social media (links at the left hand side of this page) or sign up to The Advanced Business Achiever – free sales and business development insights – straight to you every single week, spam free and great content for sales meetings, daily sales huddles and internal sales training. 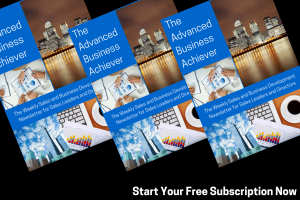 This entry was posted in Blog, Sales Coaching and tagged Board Adviser, High Performance Sales Coaching, NED, Non-Executive Director, Sales Advice, Sales Mentoring, Sales Performance Coaching, Sales Support. Bookmark the permalink.